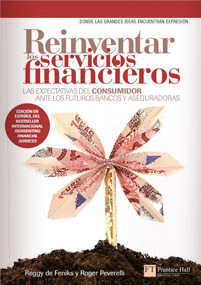 ‘Reinventing Financial Services. 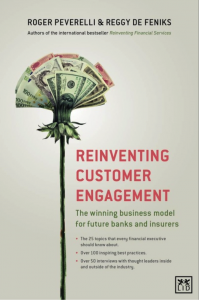 What consumers expect from future banks and insurers’ is the first book on the future of financial services that puts customers centre stage. 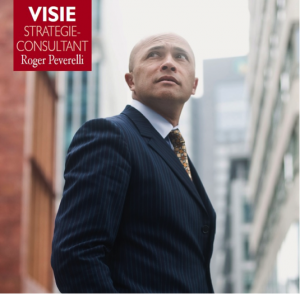 The book is written by VODW partner Roger Peverelli and 9senses partner Reggy de Feniks, and published by Financial Times / Prentice Hall. 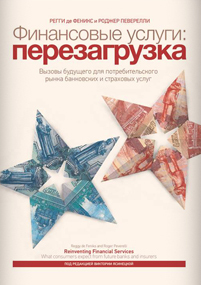 The book is available in English, Spanish, German, Italian, Russian, Portuguese (for Brazil), and French. Chinese will follow shortly. Pleased to announce that we are currently finalising ‘Reinventing Customer Engagement. 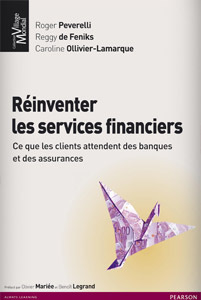 The Next Level Of Digital Transformation For Banks And Insurers’. Similar to our previous book it will boast more than 100 best practices and quotes from more than 50 thought leaders inside and outside the industry from across the globe. The new book will be published by LID Publishing, a leading publisher of management books with offices in seven countries in Europe, the Americas and Asia. 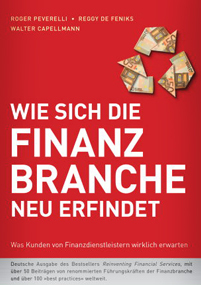 We expect to launch the book end of October 2016. 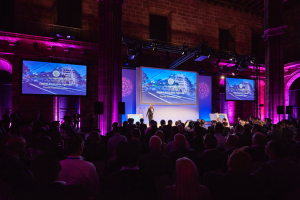 As founders of the Digital Insurance Agenda, we organised the DIA Barcelona conference during 20-21 April. Over 500 attendees of 200 companies from 36 countries came together to spark ideas and move innovation in insurance forward. A short video impression of the event can be found under the ‘Highlights DIA Barcelona 2016’ section at www.diabarcelona.com. For videos of the 55 presentations see http://www.diabarcelona.com/videos/. The insurance thought leaders awarded 6 companies the prestigious DIAmond Award for the insurtechs with most strategic impact. BigML, democratising machine learning solutions that enable insurance companies to build analytics capabilities faster than ever before. 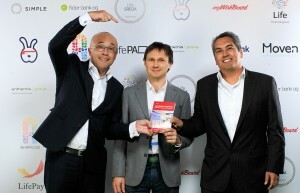 BIMA, offering mobile insurance to the bottom of the pyramid; to 20 million customers in 15 countries on 3 continents. Qiy Foundation, providing a groundbreaking structure to identity and personal data protection. 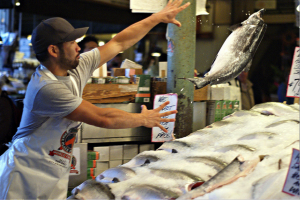 Trov, enabling consumers to insure just the things they want—exactly when they want—entirely from their mobile phone. TrueMotion, creating solutions that enable insurance carriers to implement usage based insurance concepts at much faster speed to market. The insurance industry in 2020 will look very different than it does today. 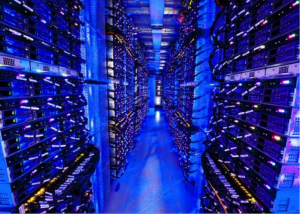 Digital transformation is top of the agenda at any insurance firm. 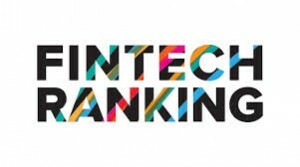 According to industry thought leaders around the globe there is a great need to connect change agents at insurance firms to fintech leaders efficiently and effectively. That is why we have initiated the Digital Insurance Agenda. DIA is exactly tapping into that need. It is the first of its kind in the insurance industry. DIA is the first global community and conference that connect change agents in the insurance industry with fintech leaders! 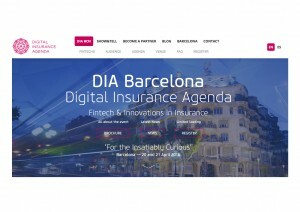 DIA Barcelona, the first global conference about ‘fintech in insurance’, will take place on the 20th and 21st of April 2016 in Barcelona. See www.diabarcelona.com. The line-up includes more than 50 of the world’s most innovative insurance fintechs. Only solutions that truly enhance competitive power are admitted; by increasing cost savings, improving customer engagement, boosting revenues or opening up new revenue streams. If you are interested in presentation or partnership opportunities, please drop an email to marielle@diabarcelona.com. In case you want to attend the conference as a visitor, please register at www.diabarcelona.com. We shared our vision regarding Fintech in Asia with a varied crowd of banks, governmental agencies, VCs, start-up and media, at the Executive Talk ‘The Rise of Asian Fintech’. 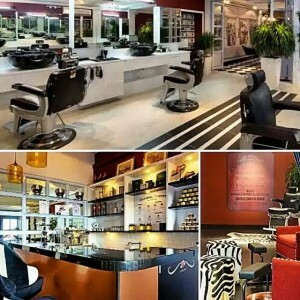 The event took place in the inspiring location of an authentic barbershop in the Singaporean Chinatown area. 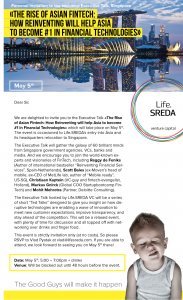 Reggy de Feniks delivers a keynote at an Executive Talk in Singapore on Tuesday the 5th of May. The event is hosted by Life.SREDA, occasioned by the entry of this VC into the Asian market. 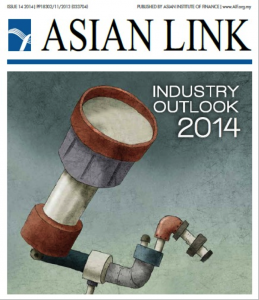 The Executive Talk will gather 60 thought leaders from Singapore government agencies, VCs, banks and media. Other speakers include Scott Bales (ex-Moven’s head of mobile, ex-CEO of MetLife lab, author of “Mobile ready”, US-SG), Christiaan Kaptein (VC-guy and fintech-evangelist, Holland), Markus Gnirck (Global COO Startupbootcamp FinTech) and Mohit Mehrotra (Partner Deloitte, Consulting). Inspiring and enjoyable Executive Dinner in Barcelona with over 20 top executives and thought leaders from all over the globe. 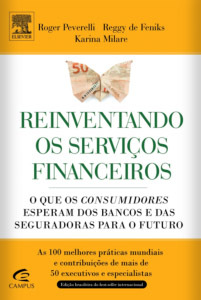 Each of them disrupting financial services, and therefore included in our books Reinventing Financial Services & Reinventing Customer Engagement. 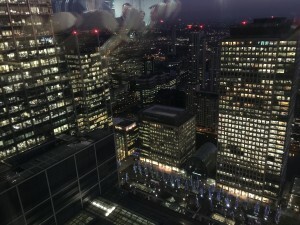 Key note speech at the Pre-Finovate Event at Canary Wharf London, in Europe’s largest technology accelerator space for finance, Level39. We were invited by Microsoft to give a sneak preview of our forthcoming book Reinventing Customer Engagement. 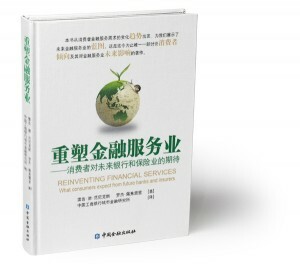 Pleased to announce that our book is now also available in Mandarin. We are currently planning the launch. ICBC will host the event in Beijing. 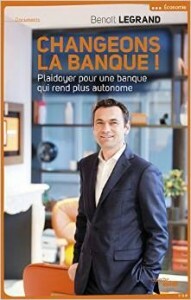 ING Bank announced that the bank intends to explore how customer data can be turned into new services for advertisers. The announcement resulted in lots of discussion in the press and in social media. Next day Het Financieele Dagblad featured this article on its front page. 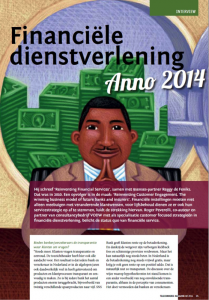 In an interview with Dutch magazine Telecommerce I shared some ideas on 2014. 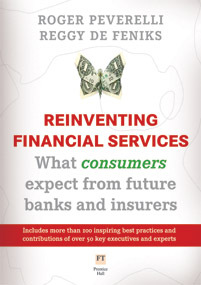 Key message is that banks and insurers should strive for relevant, distinctive and profitable experiences. In the interview that is featured in The Asset private banks are challenged to look beyond baby boomers and to embrace technology. Among others. 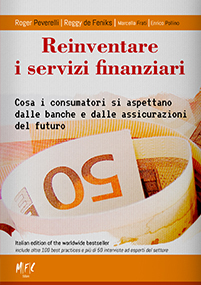 Bancaforte includes an article that I wrote with Marcella Frati about ‘how big data should enhance the customer experience’. The magazine Chief Information Officer reports on a round table in which I participated. The book will be launched this Summer. We will keep you posted! Beginning of March Microsoft offers a sneak preview of all innovations from its research centers to employees and a handful selected clients. 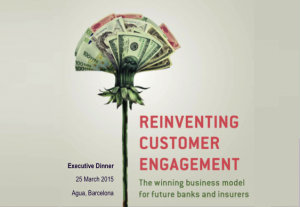 We will share our view on the future of customer engagement with executives from a range of financial institutions.